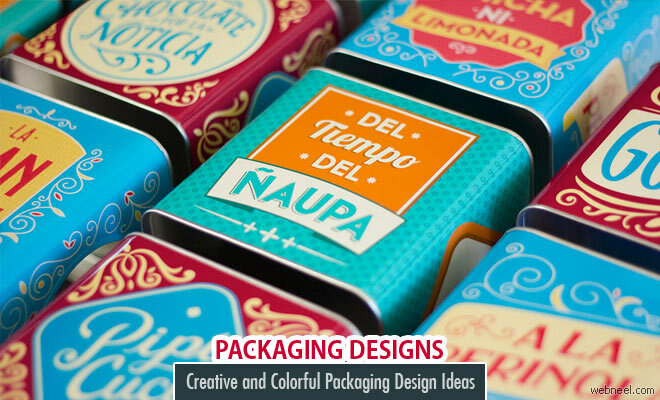 Packaging design by Cruce Design Group : The company Mondelez (formerly Kraft Foods), asks us to develop an idea, conceptualization and design for a limited edition of collectable cans for Solar cookies. This brand generates in the majority of the Uruguayan a connection with positive memories of its past. Aligned with this arises the idea that the cans function as a support through which to translate those phrases or sayings of yesteryear that are part of the collective memory of almost all Uruguayans. The 3 cans that make up the collection present phrases that will not only generate a smile among those who are already a few years old and who know or even use these phrases, but surely arouse the curiosity of the younger ones. Also as part of this action, Solar puts at the disposal of its public, a facebook page where you can upload new sentences and share them with friends, participating in that way of different prizes.